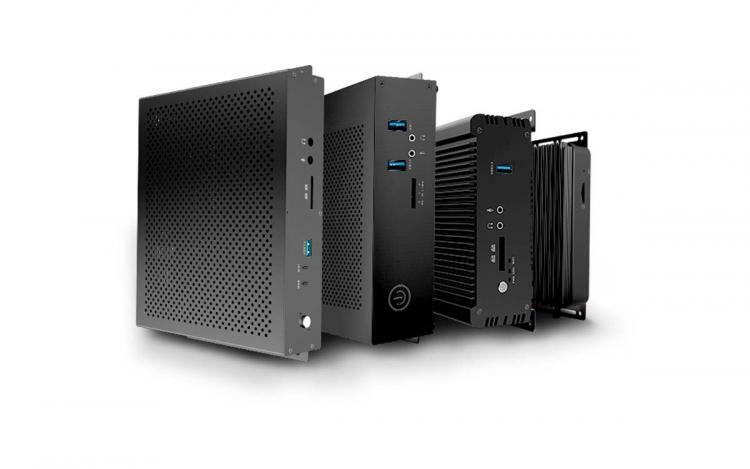 ZOTAC introduces its lineup of ZBOX PRO embedded PC solutions for commercial and business applications. 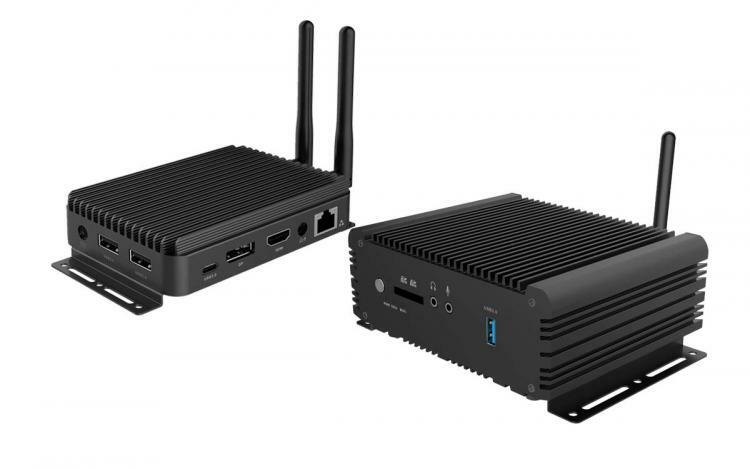 The ZOTAC ZBOX PRO takes the small footprint of ZBOX mini PCs to cater the needs of businesses, creating suitable mini-PCs for a wide selection of business applications such as medical equipment, digital signage, IoT gateways, CAD/CAM engineering, ATM machines, and more. The ZOTAC ZBOX PRO series starts with five models divided into two segments – the fanless embedded PC solutions and the high-performance embedded PC solutions. 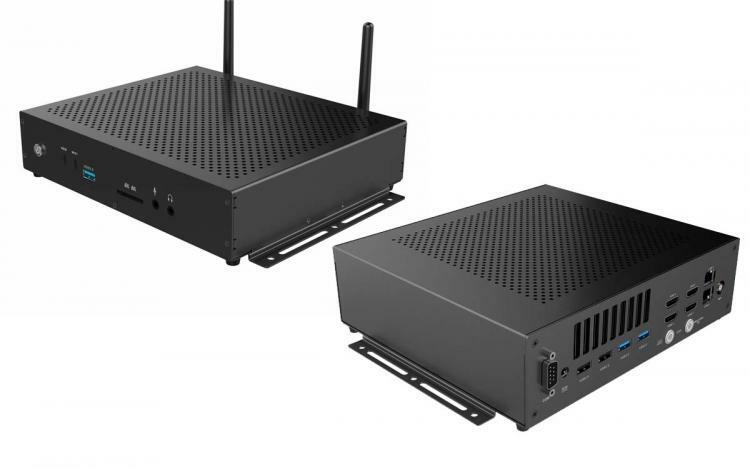 ZOTAC presents three ZBOX PRO Fanless Embedded PC models: ZBOX PRO CI329 nano, ZBOX PRO PI335 pico, and ZBOX PRO CI330 nano. The ZBOX PRO CI329 nano and ZBOX PRO PI335 pico are powered by an Intel Celeron N4100 quad-core processor while the ZBOX PRO CI330 nano packs an Intel Celeron N3160 quad-core processor. The high-performance models are powerful, fast, and rugged with its Intel Core i5 and i7 processor paired with NVIDIA Quadro professional graphics. The ZBOX PRO QK5P1000 is equipped with an Intel Core i5-7300U and NVIDIA Quadro P1000 4GB GDDR5 graphics. The ZBOX PRO QK7P3000 comes with a more powerful Intel Core i7-7700T processor and NVIDIA Quadro P3000 6GB GDDR5 graphics. Learn more about the ZOTAC ZBOX PRO Series here.